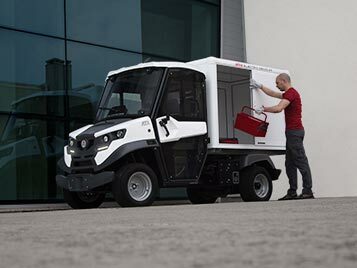 The ATX340E electric vehicles were born to face the tough conditions in all sectors thanks to their high level power, robustness and load capacity out of the standard: 1.630 kg (chassis) and 4.500 kg towing capacity for 340EH. 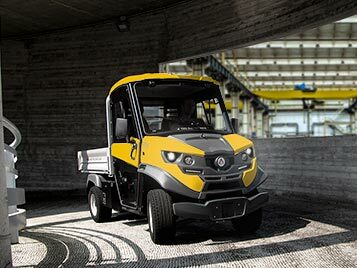 The ATX340E is the best electric utility vehicle in its category. 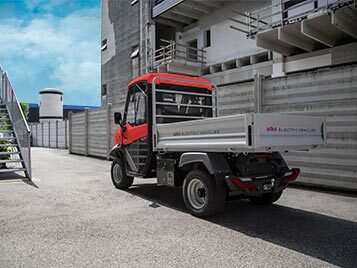 This vehicle is able to combine high performance, strength and robustness thanks to: high power electric motor, engine braking with energy recovery, full floating rear axle, uxiliary cooling electrofan for tough jobs, powerful Curtis controller, high performance traction batteries with on-board high frequency charger to plug wherever you want. 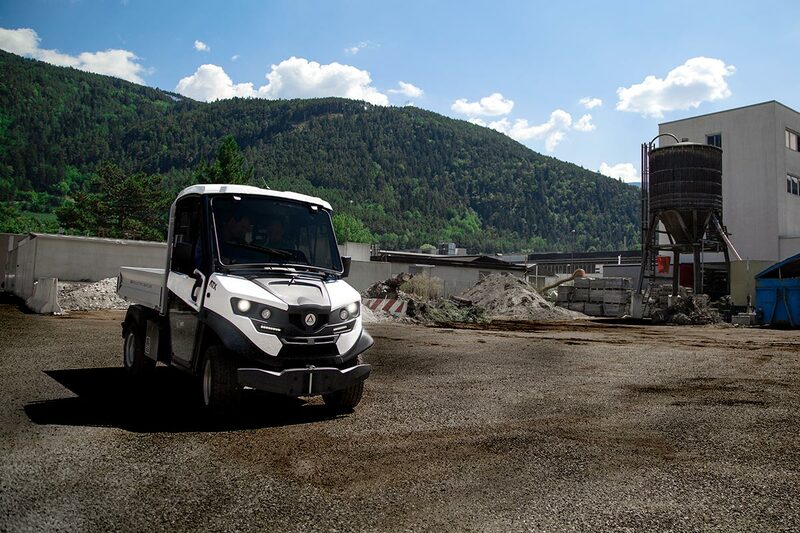 Where no other electric vehicle in its segment can assure it, the ATX340E establishes the highest standard regarding cost-effectiveness and precision driving as well, even on off-roads applications. 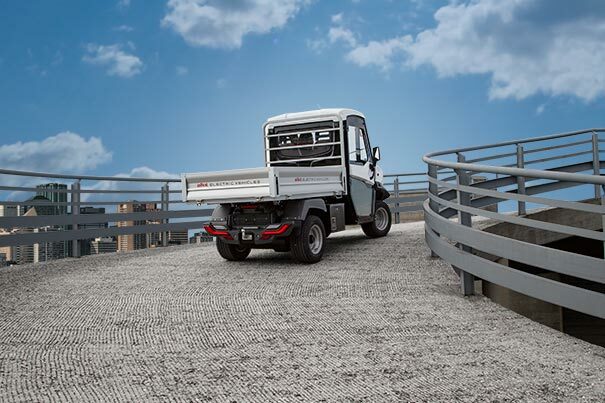 Its configuration with independent Mac Pherson front suspensions and De-Dion rear axle with a stabilizer bar, together with large tyres, guarantees permanent grip of all wheels, even on rough ground, avoiding possible skidding or loss of control. 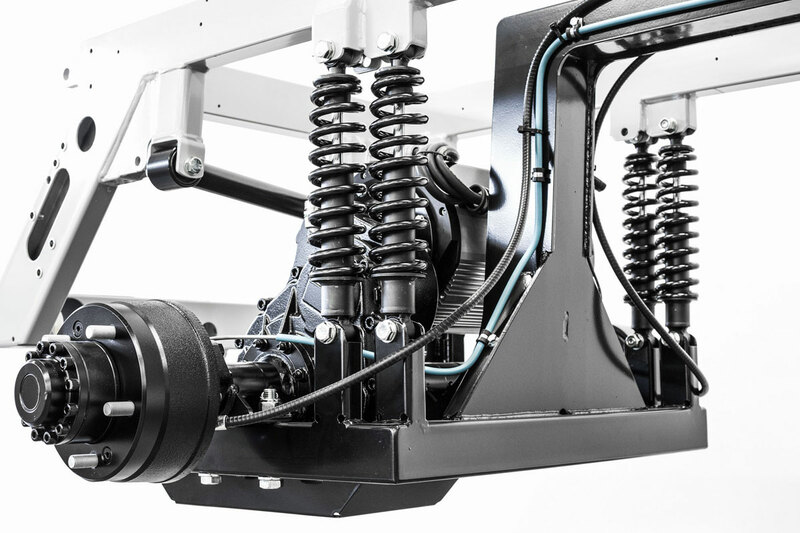 Thanks to these characteristics, the ATX340E can deliver the highest load and towing capacity of its segment with efficiency and safety. 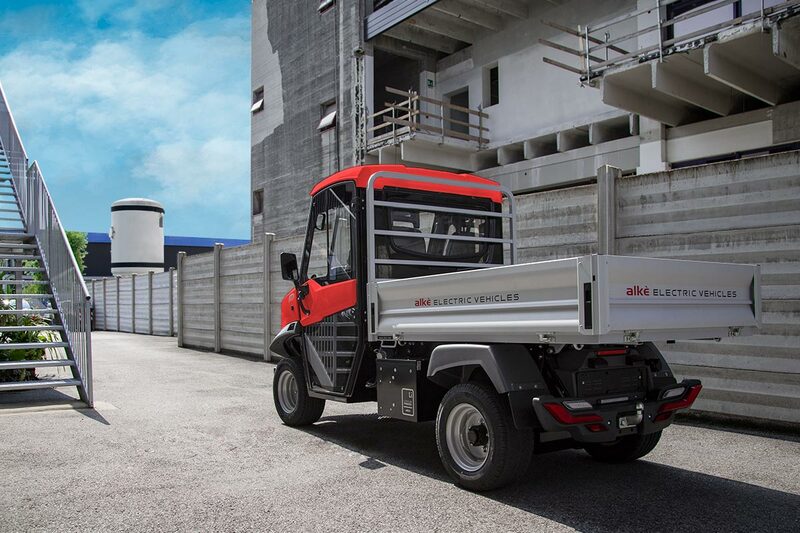 Designed and assembled to work up to 10 hours, the Alke' ATX340E is the zero emission vehicle suitable for applications at industrial and logistic sites, among others applications. 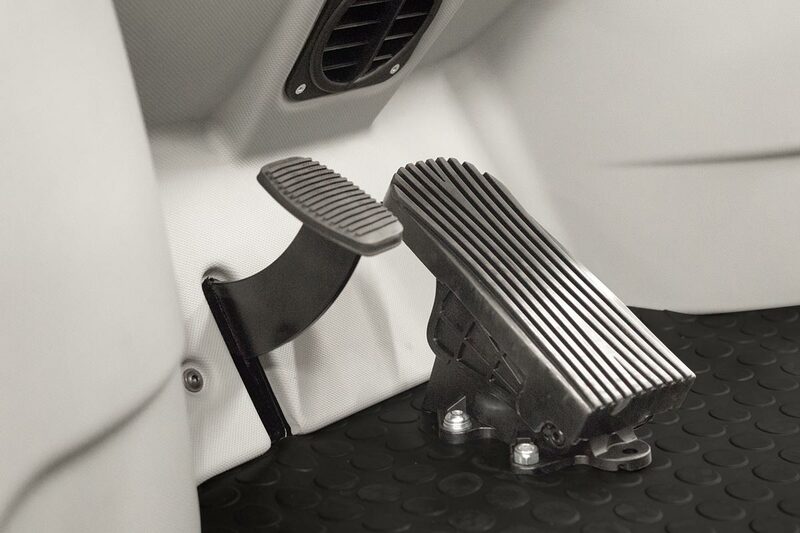 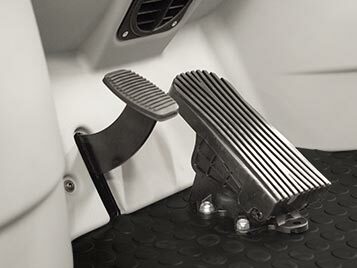 Thanks to this vehicle, face the severe work required by your business will no longer be a problem and doing it in a green way, without harmful emissions and without noise, will be even more satisfying. 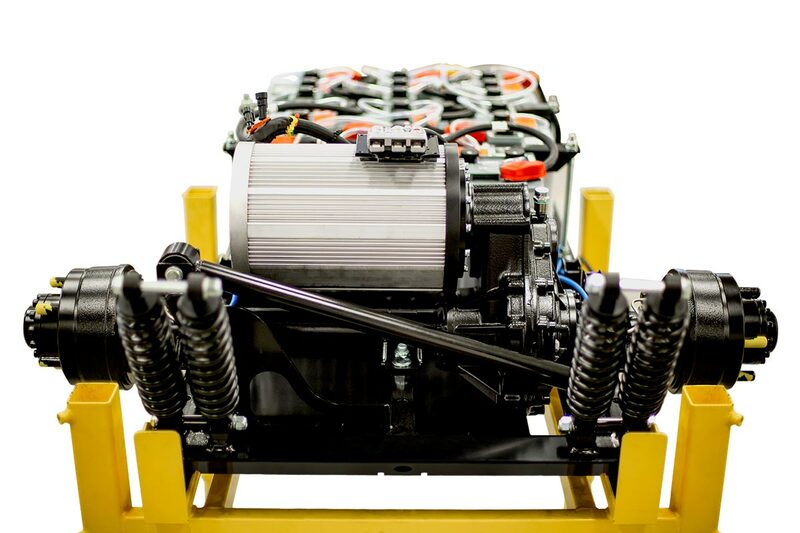 AC 48 V electric motor AC motors combine high performance with optimized energetic consumption. 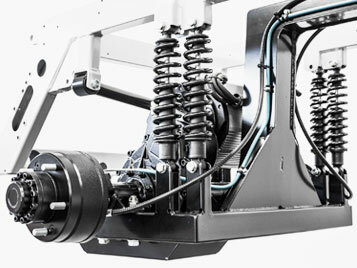 Maximum power: 14 kW Maximum deliverable power in the face of challenging slopes and towing jobs. 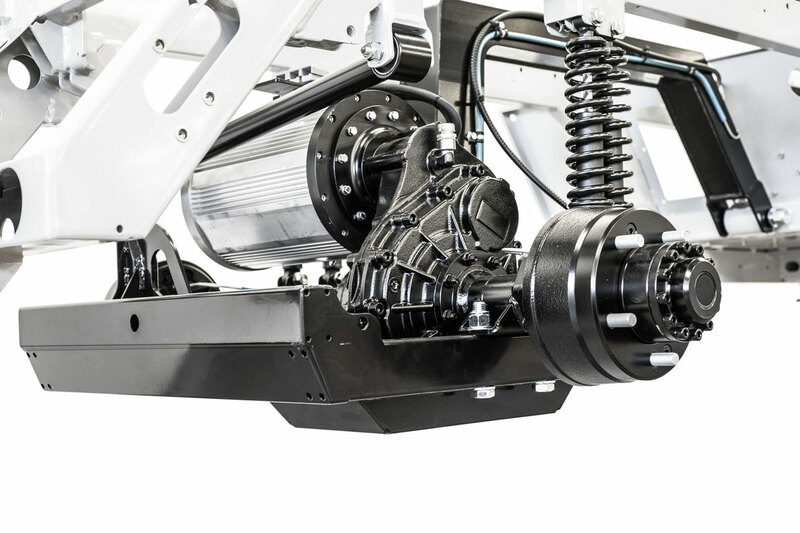 Max Speed: 44 km/h The ATX340E model reaches up to 44 km/h while the ATX340EH model with enhanced torque has a further reduced differential with a 35 km/h maximum speed. 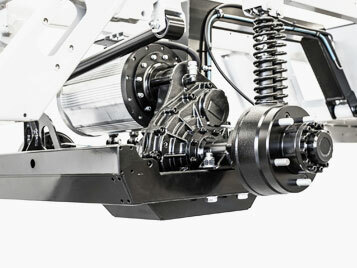 Regenerative brake The engine brake with energy recovery ensures high safety standards and perfect descent manoeuvrability, as well as lowering consumption. 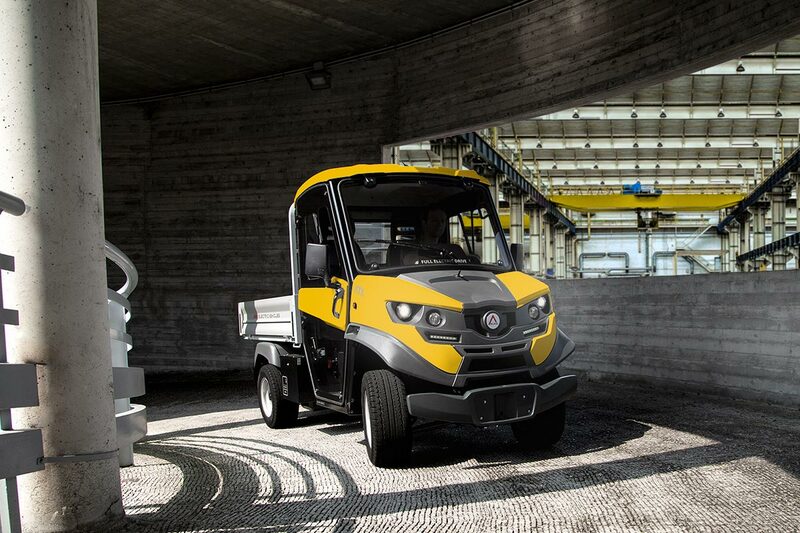 Autonomy: 150 km The maximum autonomy is related to the model with 20 kW lithium batteries. 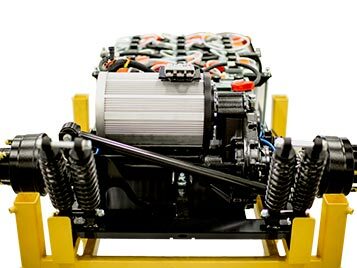 It's approximate and obtained on a flat surface, in optimum usage conditions, with ECO mode and energy saver and adopting a correct driving style, at a speed no higher than 60% of the maximum speed, for non-continuous use (battery discharged in 5 hours). 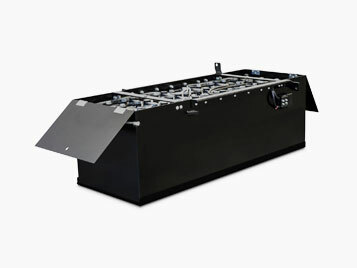 Load capacity: 1.630 kg Chassis load capacity of ATX340EH model with 10 kWh lithium batteries. 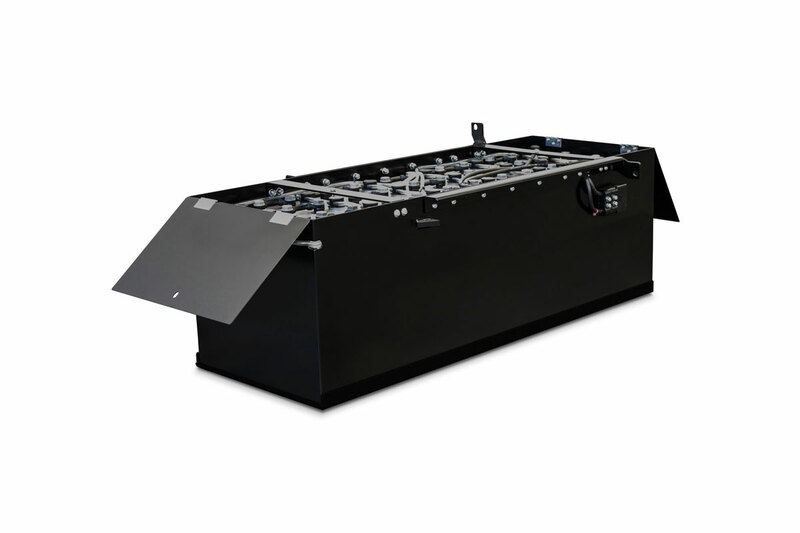 Width: 127 cm The small width allows to operate in restricted areas. 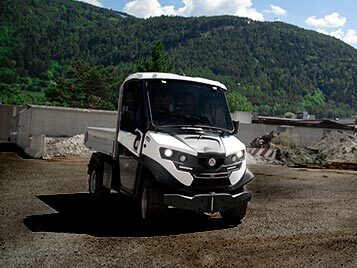 Negotiable slope: 30%-35% The ATX are probably the only zero emission utility vehicles in their category to keep up high performance even in the presence of slopes and tough land. 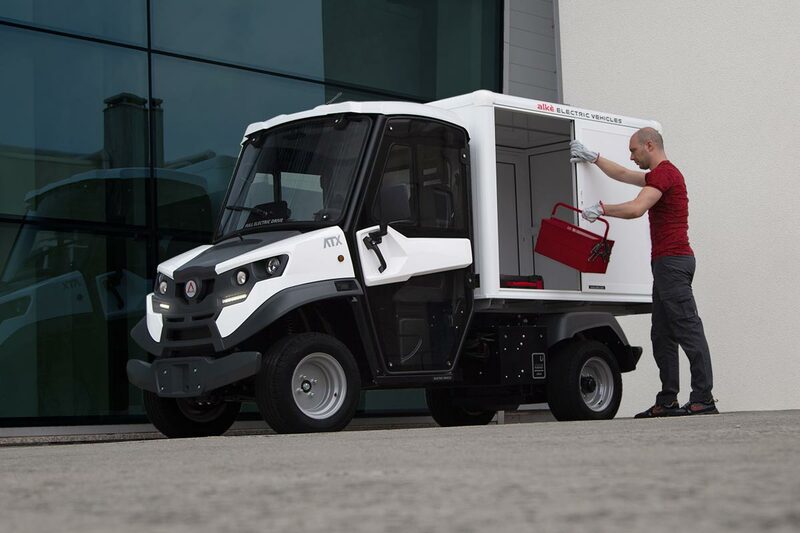 Send us a short message if you would like to receive the prices of the Alke' ATX340E electric vehicles:.